East Austin living at it’s best in classic modern style. This property is an east side living dream offering a main house with 1551 square feet and a detached second house with 987 square feet. 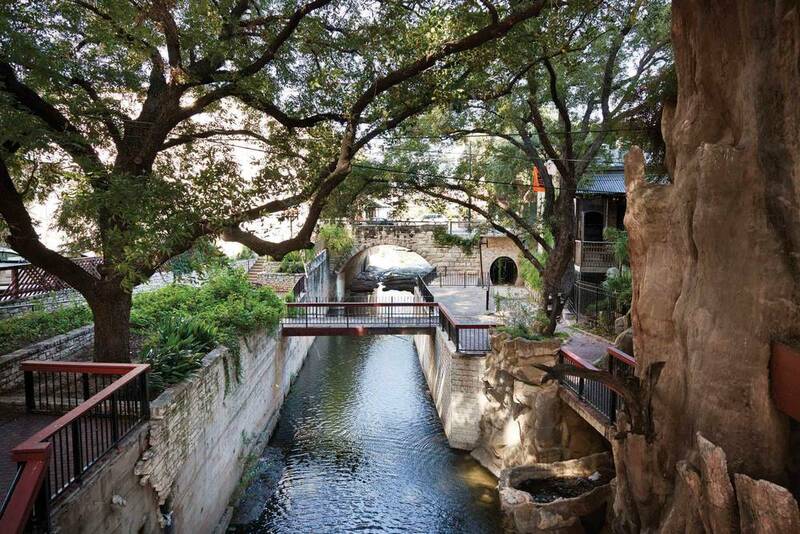 Located on Austin's iconic "6th Street," it is walking/biking distance to a wide variety of local favorites and is a straight shot into downtown. The main house is bright and open and features a spacious living area that flows into the kitchen and enclosed back porch. There are 3 bedrooms and 2 bathrooms upstairs, including the master suite. The main house also includes a 2-car garage with an entrance from the rear of the property. The 2-bedroom, 2-bath home situated behind the main house is separated by a tree-filled yard and includes a private entrance with a single car carport in the rear of the property. There is a bedroom and full bathroom downstairs and a luxurious master suite upstairs.